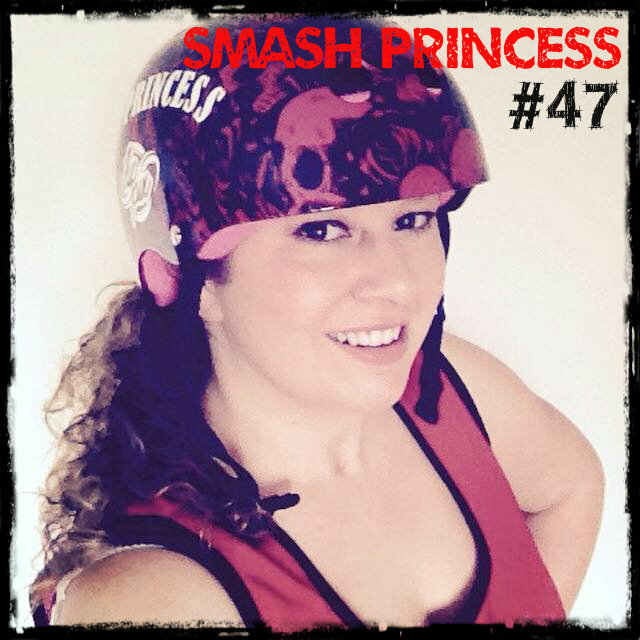 Northland Nine time again and today it’s the newest member of Hells Wives, Smash Princess! Smash has taken to derby like a duck to water and she is certainly more smash than princess on the track! We look forward to seeing this chick develop her derby skills and there’s no doubt she’ll be sockin’ it to the opposition for many seasons to come. 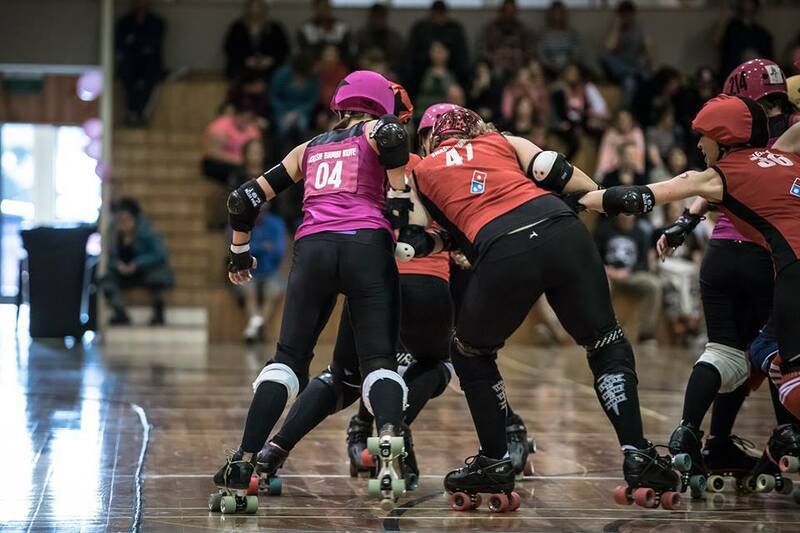 3) What inspired your derby name: Shortened down from Ashleigh, I have been called Smash since a young age and have some pretty decent injuries under my belt. 4) Most memorable moment in derby: First game. We came away with a win and I learned a lot from being thrown in the deep end. 5) Most afraid of in life: Ignorance and spiders. 8) Fitness Regime: Derby training 2/3 times a week, couple weight sessions and keeping my puppy exercised. This entry was posted on September 15, 2015 by nnderby. It was filed under EVENTS! .